Holger Schwarz from Viniculture gave us a hint for the Taiwanese soup kitchen Lon Men’s Noodle House. An insider tip among Berlin’s hippest cooks, who are to be found here on a regular basis for soups and beers. 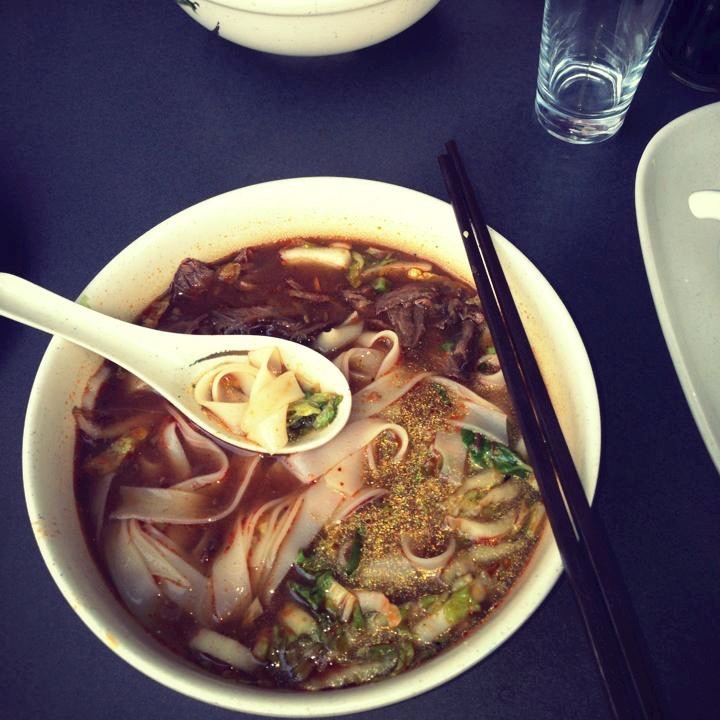 Delicious Taiwanese soups, traditional Chinese Dim Sum and many other aromatic dishes are on the menu. – By the way to stay and to go. The interior is simple but the amazingly smelling pots and pans create a wonderful atmosphere, that couldn’t be more authentic.